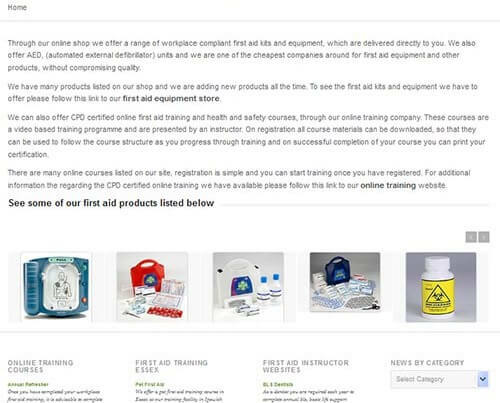 Blogs and News Feeds For First Aid Instructors. 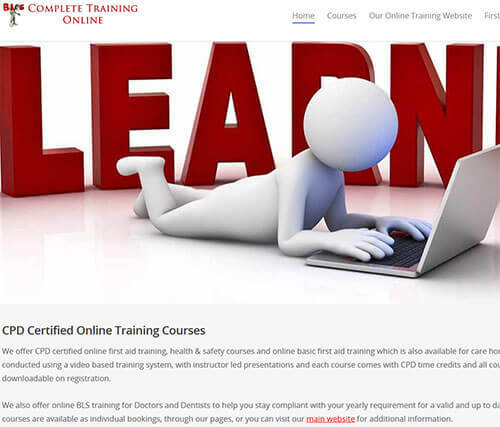 We offer the set up and hosting of first aid instructor blogs and news feeds. We will design, build and host your instructor and first aid company blog and news feed for you. 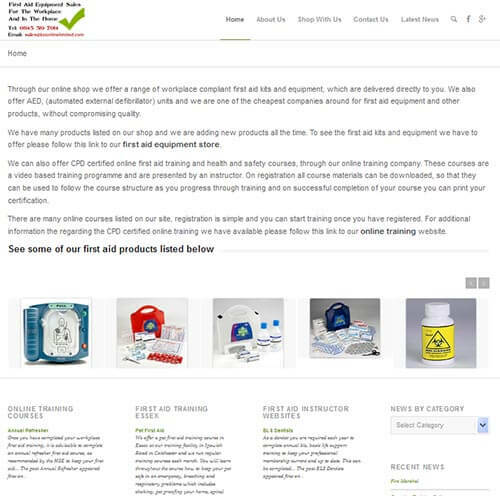 Please see below some of the companies we have set blogs and news feeds for, you can click any of the images to be taken directly to the individual website.